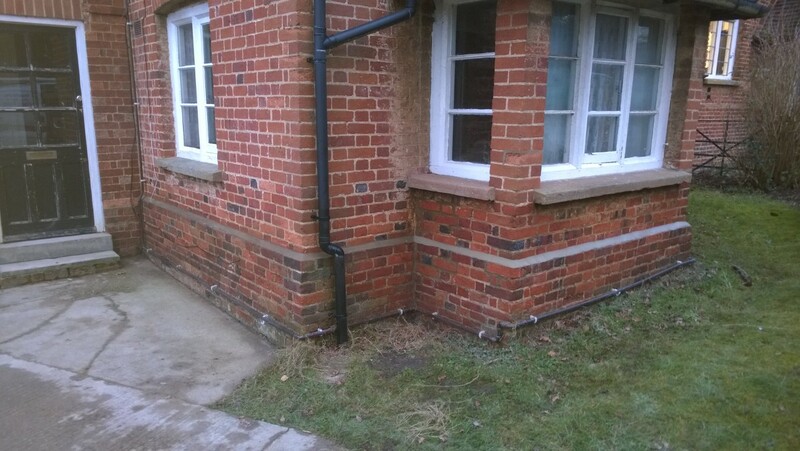 Maintenance is the work necessary to keep your home in a good state of repair to maximise its value and your comfort. 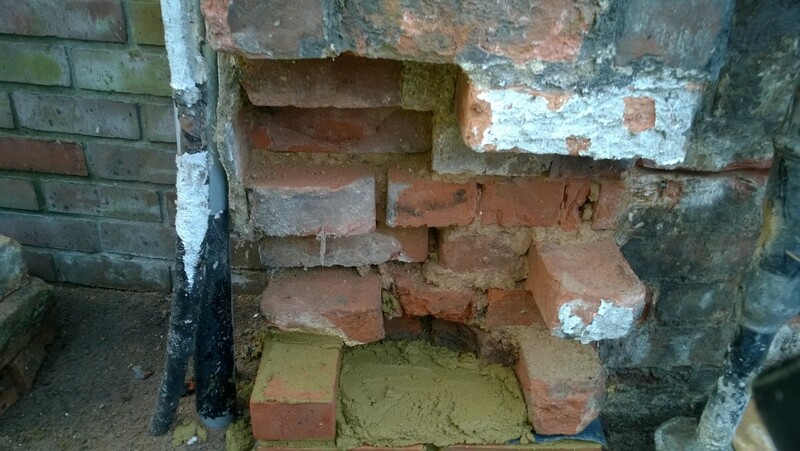 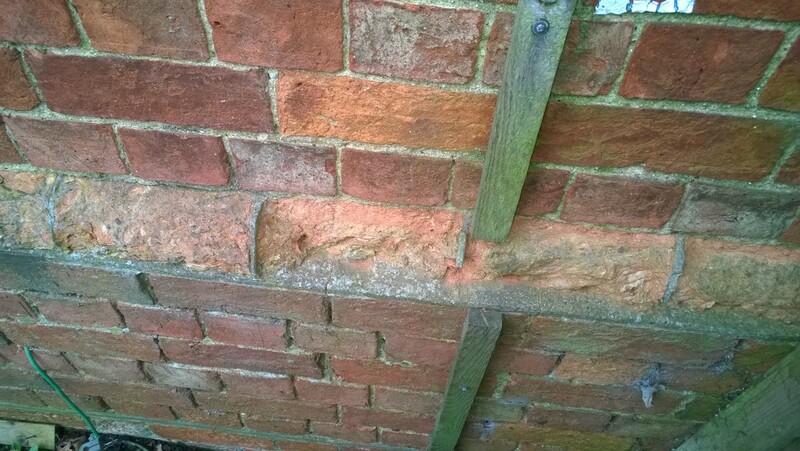 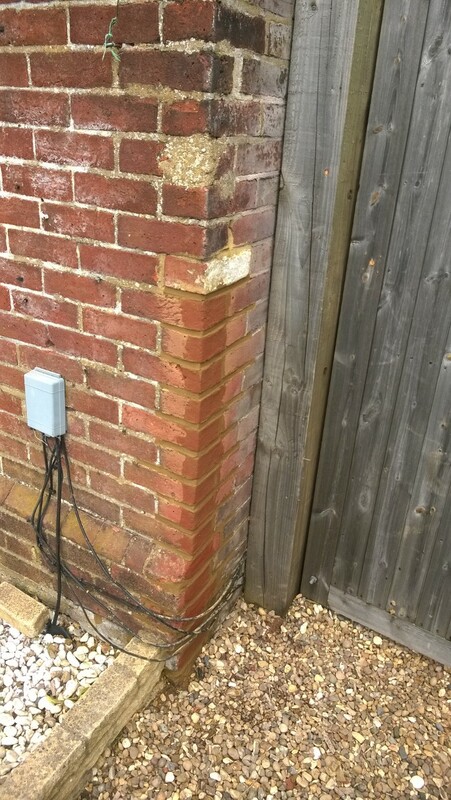 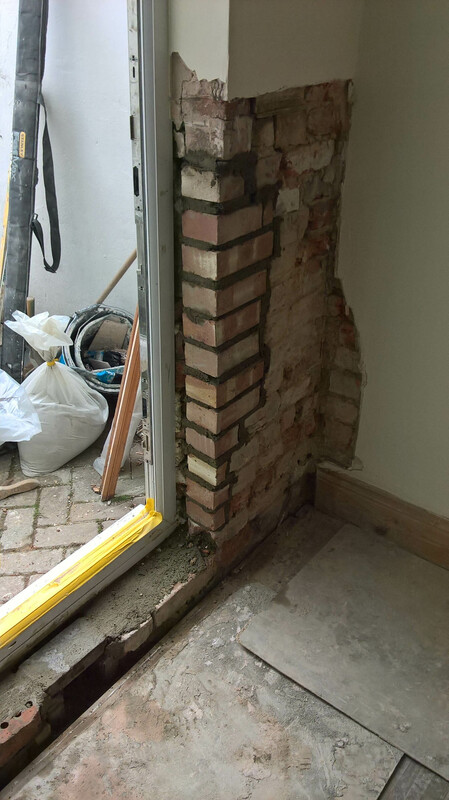 Repointing to internal and external brick work. 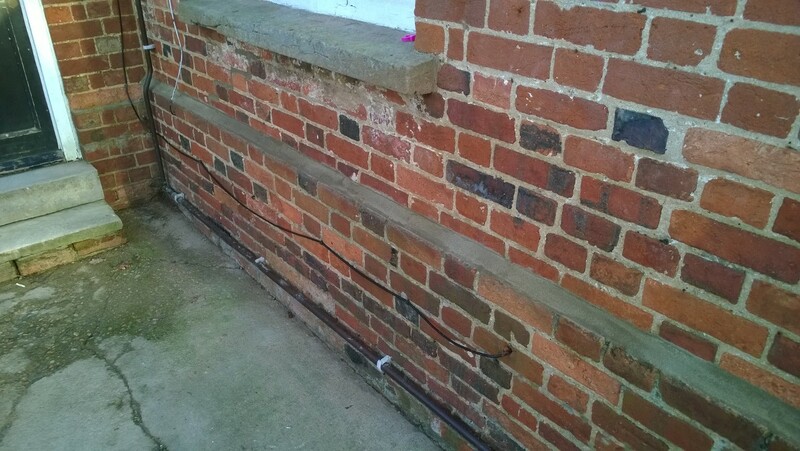 Over time, weathering and decay cause voids in the joints between masonry units. 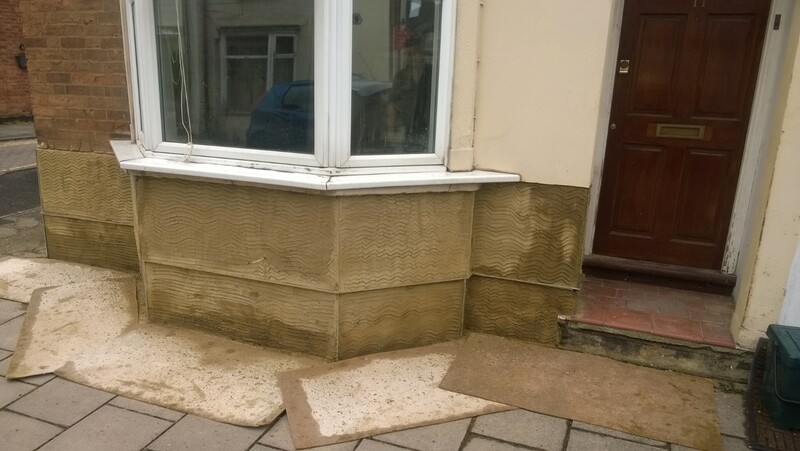 This can allow the entrance of water which in turn can cause significant damage. 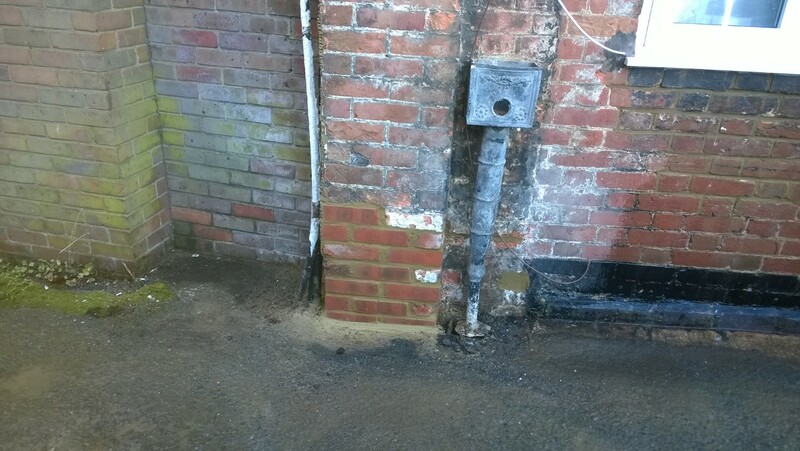 Installation of Airbricks, pacify vents and con care units to Ensure that there is adequate ventilation in your property to rectify and prevent any condensation issues. 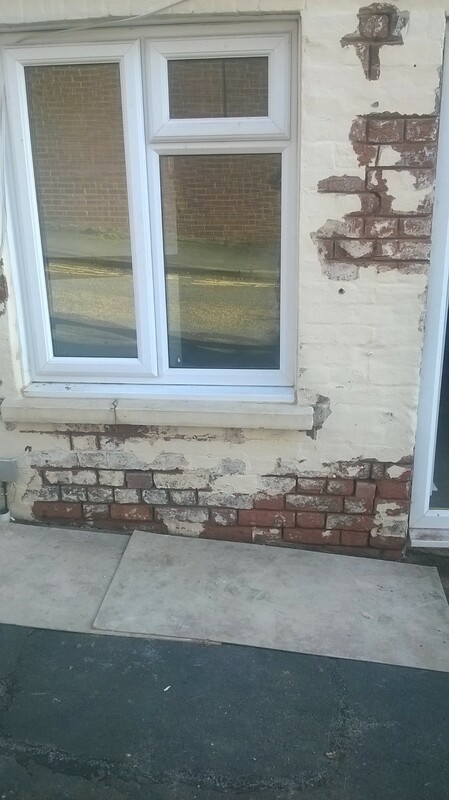 And much more please email or call us for any requirements to your home.